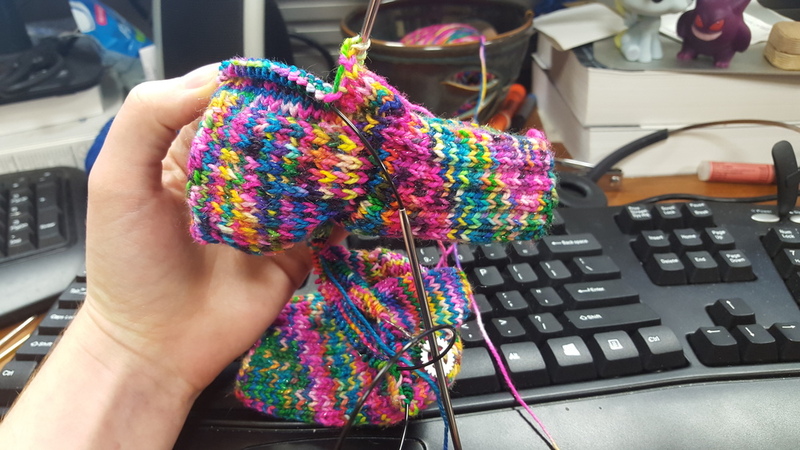 After a lot of deliberation, I decided on KnittyAndColor because of how bright and bold their color choices are. When looking through their online store, I wanted to buy and make socks out of everything! 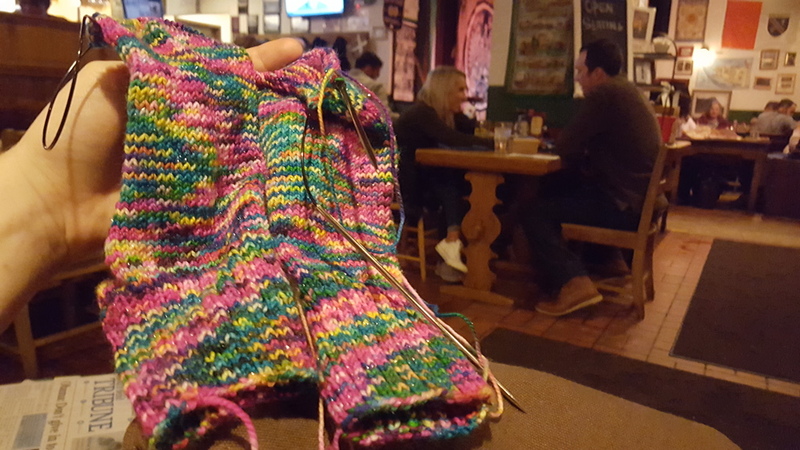 (Of course, I have 46 more state socks to finish before that point.) 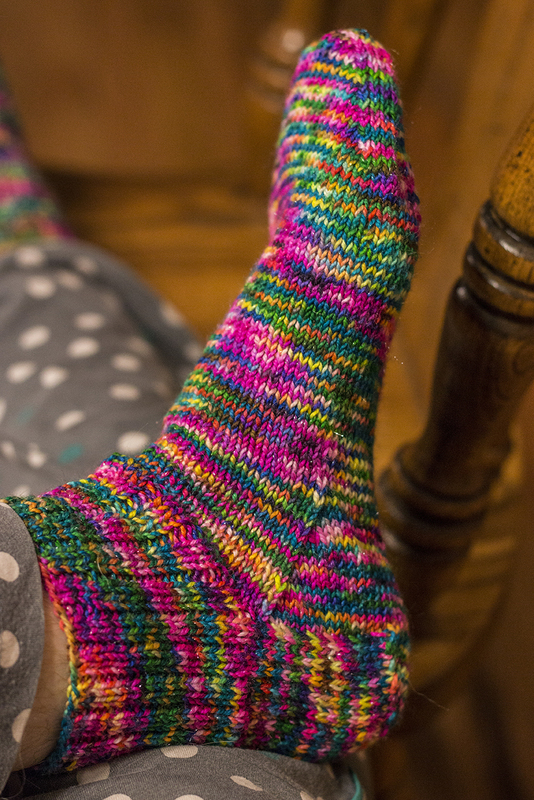 I chose one of their popular colorways, Aint it Fun, in Glam Rock Sparkle Sock Yarn. I figure if it's going to be that bright and colorful, why not go overkill with sparkles? 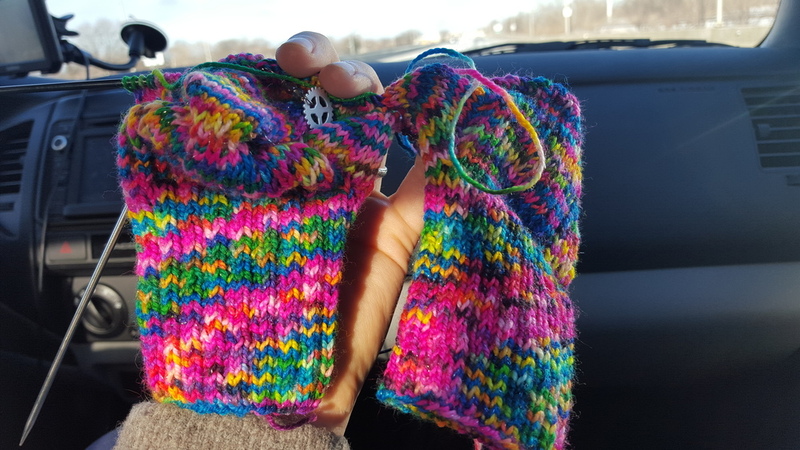 When the yarn arrived, I was amazed at how bright the colors are in this yarn. 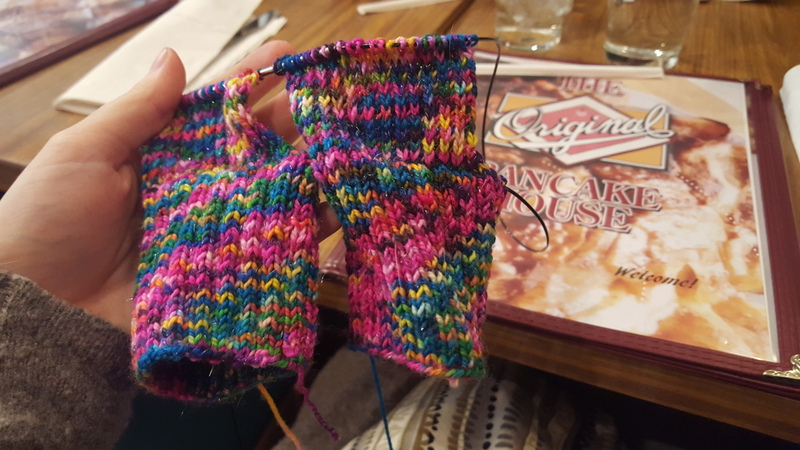 The rapid shift of bright colors kept these socks  visually  interesting, and are my favorite pair of socks so far. 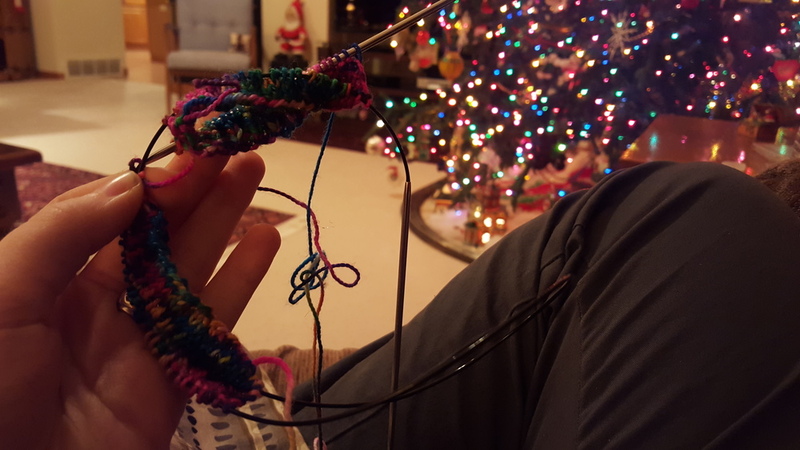 The socks are loud and cheerful, and I will have a hard time losing them! The map is a little disjointed (scroll down) because Georgia was way ahead of everyone else in the Northeast. Good job, Georgia. We'll get the rest filled in soon enough! 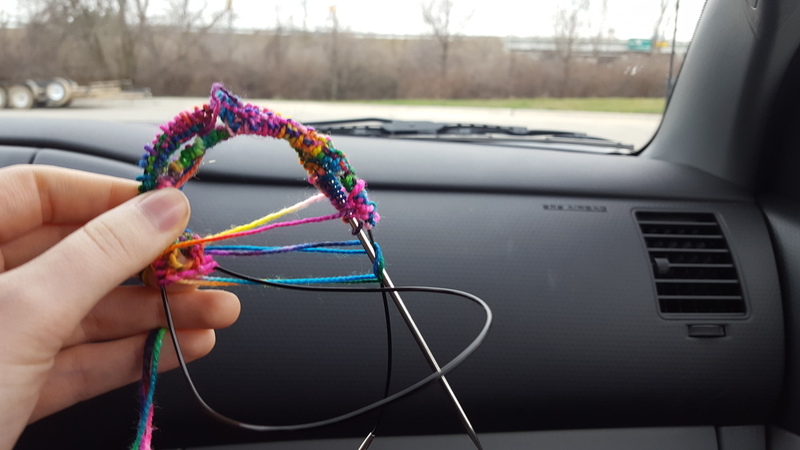 If you're interested in reading about the yarn from any other states, click here!